We understand that finding a dealership you trust for the servicing and maintenance of your Volkswagen vehicle is never easy. That’s why our team of dedicated service advisors and technicians put every effort into ensuring your needs are met. We make sure that you understand what's going on behind the scenes, because we realize it can get stressful when you're kept out of the loop. Owen Sound Volkswagen offers its clients a state-of-the-art service department where we only use the latest tools and equipment for every repair. 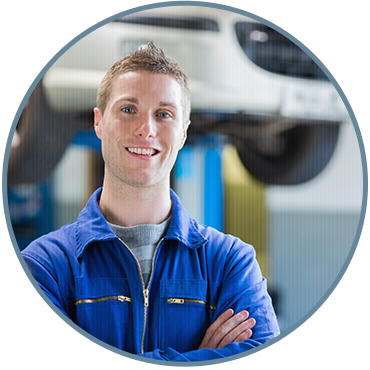 Our technicians are trained by Volkswagen regularly, and they have years of experience with our brand. That’s how you know you're getting the very best when you visit Owen Sound Volkswagen for the service and maintenance of your Volkswagen vehicle. We also make your life easier with a comfortable waiting lounge and convenient shuttle service while your vehicle receives excellent care. Book your appointment with our service department today at Owen Sound Volkswagen.